Nearly everyone is hurt in an accident at some point in their lives. When you suffer serious injury, it is important to find a law firm with the skill and experience to help. From office professionals and teachers to oil field workers, police officers to firefighters, Johnson & Biscone, P.A. is proud to serve clients from all walks of life in the Oklahoma City area, Edmond, Norman, and statewide. For a free consultation, please call 405-232-6490 to speak with one of our attorneys about your case. Some serious injuries are ultimately fatal. In these tragic circumstances, Johnson & Biscone, P.A. can pursue a wrongful death lawsuit on your family’s behalf. Workers’ compensation is not the same thing as a personal injury lawsuit. Work comp is a no-fault system that provides benefits to workers who are injured on the job. Unfortunately: You don’t automatically qualify for benefits if you get hurt, and there is no guarantee that you will receive adequate compensation for the extent of your injury. Johnson & Biscone, P.A. understands the workers’ compensation system in Oklahoma. We help all injured workers from the beginning to the end. When you pay monthly insurance premiums, you expect to get the coverage you purchased. When the insurance company fails to hold up its end of the bargain, our attorneys can build an effective insurance bad faith claim on your behalf. Cases of bad faith occur with both vehicle and homeowner policies, from accident coverage to weather damage. Contact Johnson & Biscone for a free consultation to discuss your case. The first priority for a corporation is to make money. When companies start valuing profits over consumer safety, defective products can harm individual consumers and large groups of people alike. Defective products that injure multiple people may be consolidated in mass tort claims. Our firm can help if your case qualifies for this more sweeping form of litigation. In addition to the state workers comp system, our attorneys also have experience pursuing Social Security Disability Insurance (SSDI) benefits at the federal level. We understand the complexities of SSDI claims and appeals, and we are pleased to pursue all benefits to which you are entitled. Do not take on the federal government alone. Johnson & Biscone, P.A. has experience winning disability claims, and your claim is important. The first step in building your case is contacting our office for a complete review of the facts. 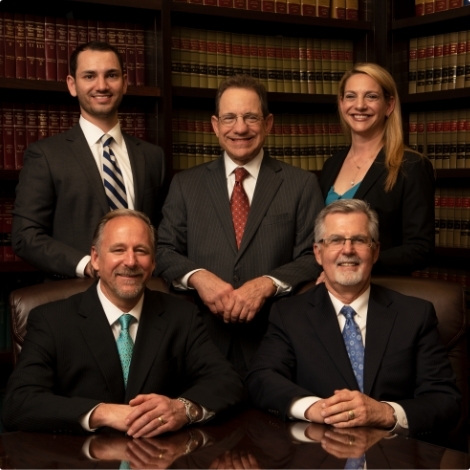 Our attorneys are ready to apply their experience to provide you with the support you deserve! If you have been hurt in the Oklahoma City area, Johnson & Biscone, P.A. is ready to help. 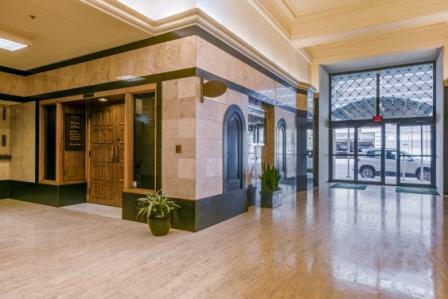 Our law firm is located in downtown OKC, and we serve clients in Edmond, Norman, and other nearby areas of Oklahoma. Consult our personal injury attorneys for free today. Call 405-232-6490 to start building your case.